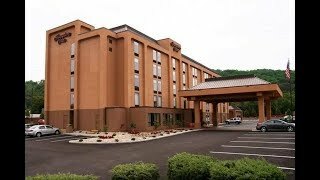 Relax and refresh at the Hampton Inn Rock Hill,SC hotel. http://youtube.com/watch?v=QJQeu9Cl3d4 Duration - 0:24. 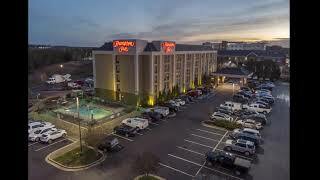 - Relax and refresh at the Hampton Inn Rock Hill,SC hotel.